The Agnes Lake Loop starts out with the beautiful Falls Chain with its numerous stunning waterfalls. At Kawnipi Lake, known for its excellent fisheries, turn southwest and take one of three ways to get to Agnes. Follow Agnes along, watching for Native American pictographs. Portage around Louisa Falls into Louisa Lake and after Louisa, paddle a remote chain of lakes into McEwen Lake. From McEwen, portage into Wet Lake and paddle back down the Falls Chain. 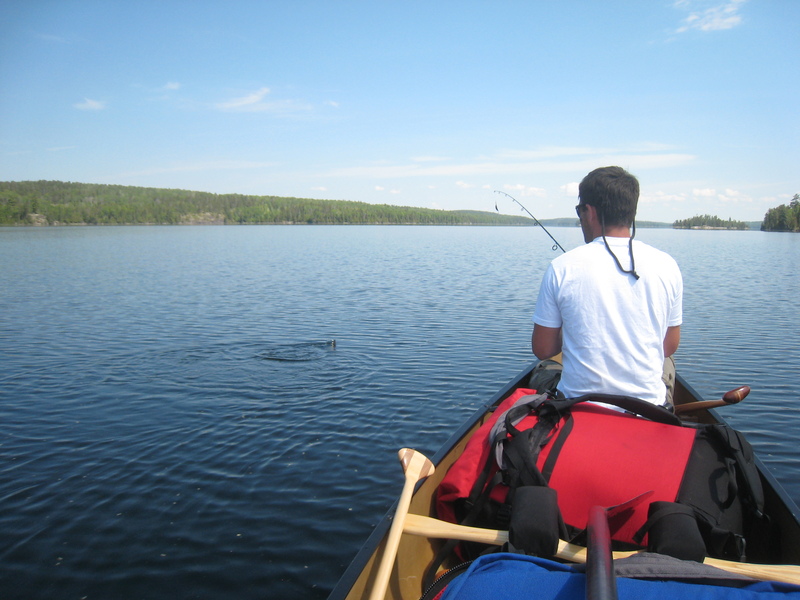 You have the option of cutting out six hours of paddling on either end of your trip by taking a tow boat shuttle across Saganaga Lake to Hook Island. 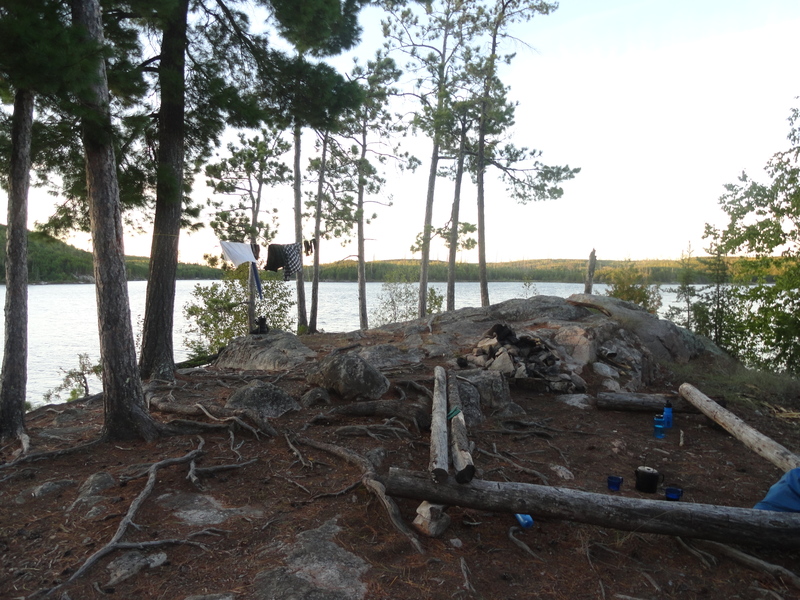 Check out a guest experience of the Agnes Lake route! Portage around Silver Falls into Saganagons Lake – Silver Falls can be tricky when the water levels are high. Be sure to ask for advice and current conditions in the office before starting your trip. 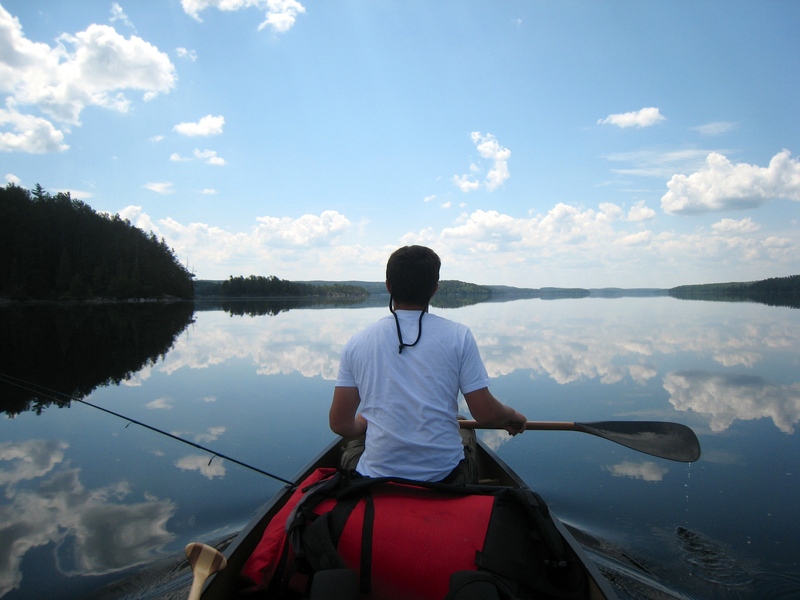 Once on Saganaga Lake, have our tow boats pick you up at Hook Island or paddle back to the landing for a pick up!